I get it; some of you hate working on weekends. And you might even say that the business you’re into is strictly formal. However, let me stop you right there and say, social media isn’t about what kind of business or niche you have – it’s about making a connection. Because of that, weekends are a crucial part of your social media strategy and should have a particular activity to play. 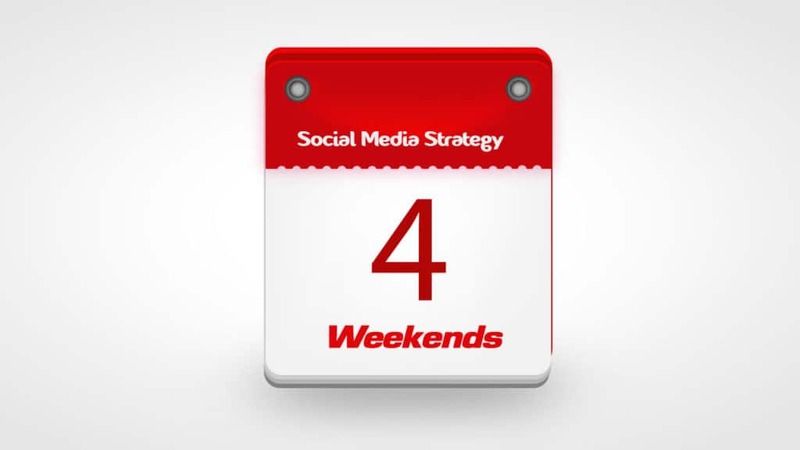 Why It’s a Must to Make the Best Out of Weekends for Your Social Media Strategy? Saturdays and Sundays are one of the most unoccupied times of the week. Most people get their days off during the weekends, and this also goes to students. That in mind, everyone would love to spend their days enjoying whatever they can. And social media provides that. However, businesses assume that since it is a rest day, people wouldn’t be interested in their content. But that’s where many entrepreneurs make a mistake. Remember, you have total control of your content, and it doesn’t have to be something too formal or informative. You can always go for entertaining content once in a while. So, how about posting something different for a change – you’ll be surprised by its results. However, just make sure that it is still somehow relevant to your niche. So, if your niche is about pet’s health, you can always make use of funny pet videos during weekends. Or if you’re into digital marketing or something more serious, why not post some photo facts or short infographics that are easy on the eyes – you can even make use of memes about how stressful your work is. Leave the seriousness once in a while and learn to bend a few things of what you’re page is used to. There’s no harm in that. But remember, you only do these during weekends. Trust me, it will improve your social media strategy.